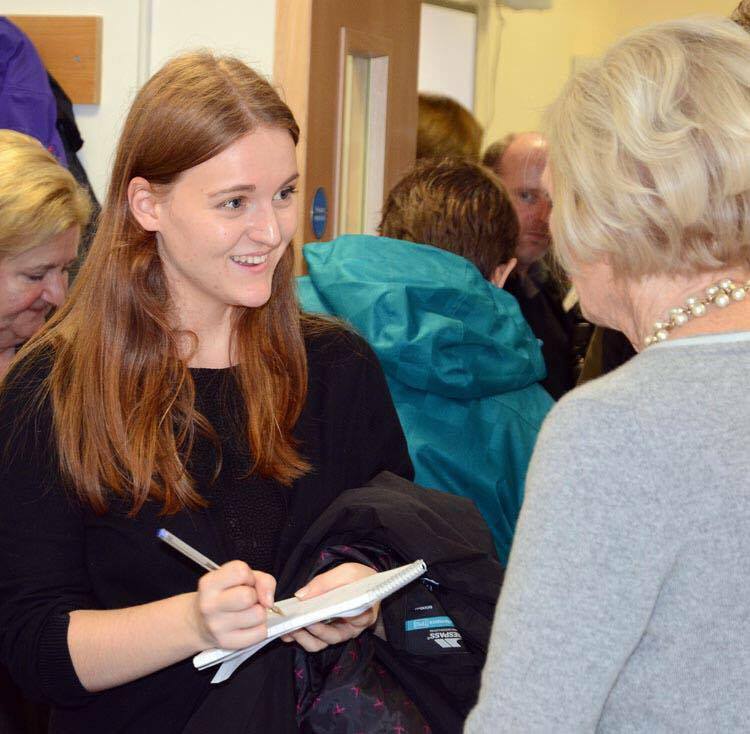 NCTJ qualified journalist Katrina Chilver found herself employed before she graduated from De Montfort last summer, obtaining a fantastic full time position as a trainee reporter at The Slough and Royal Borough Observer and Villager newspapers. “I was looking for trainee reporter jobs based all over the country on the journalism website Hold the Front Page throughout my third year at DMU. I was really lucky because I applied for this job in May just as I was finishing my course and was invited to interview that month too. “The NCTJ preliminary qualifications that I got while at DMU really helped because I wouldn’t really be able to do my job without Shorthand, Media Law and other things I learnt from those exams.